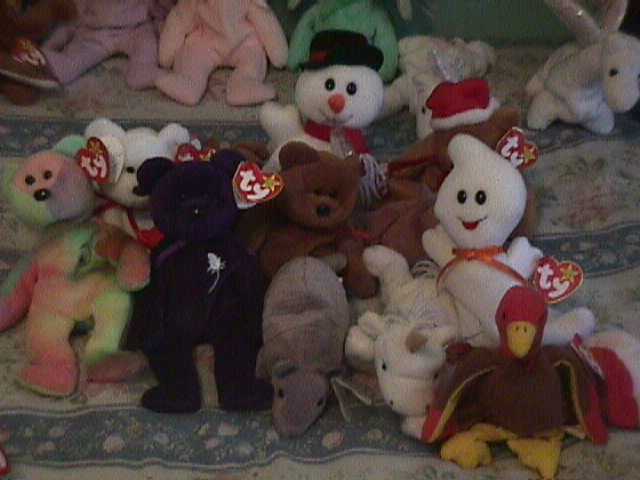 We will be having a beanie baby contest weekly. Every person that orders any product off the mall at www.outofdebt. will automatically be entered into a drawing for a chance to win a beanie baby. Lots of choices to choose from Princess Bear - Erin - Cubby - McDonald's teenie beanies, etc. We will have the drawing every Sunday night.